1. 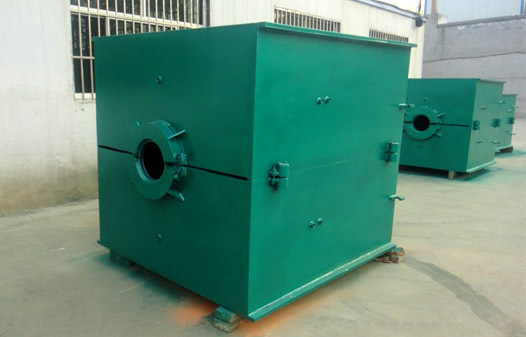 Mould capacity from 200L to 10000L. 2. 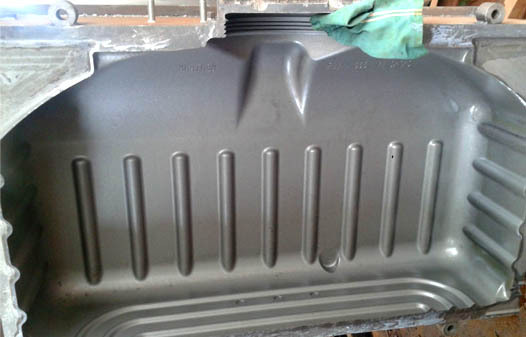 Water tank mould, road barrier mould, pallet mould ect. 3. Customize 3D design, strict quality control. 1. 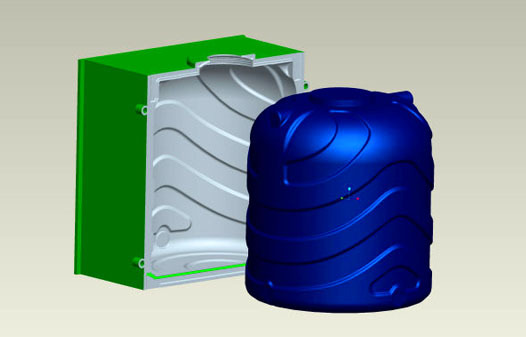 Own CNC processing center various advanced mould tooling equipment. 2. Experienced designer team assure you of the perfect design. 3. Excellent quality, long lifetime, competitive price & fast delivery.